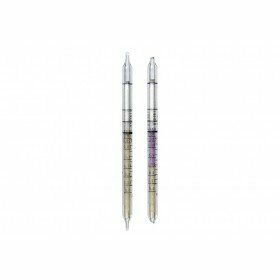 These phosphine short-term gas detection tubes are very cost-effective and have a measurement range of 1 to 100 ppm. 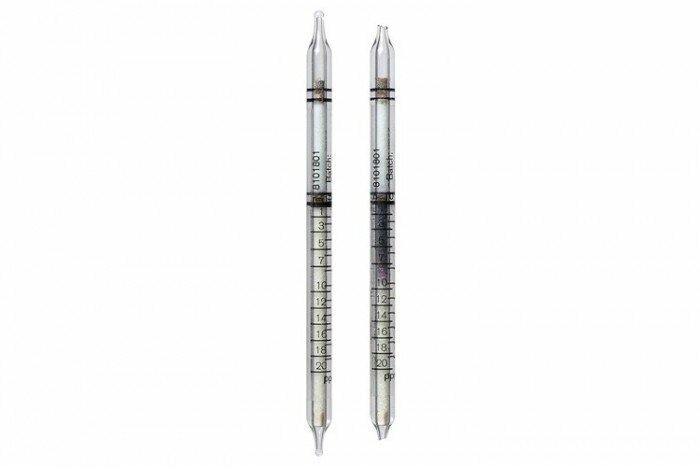 They have a shelf life of 2 years and come in pack of 10 tubes. Ammonia, hydrogen chloride, hydrogen sulfide and mercaptans are retained in the prelayer. Arsine and stibine are also indicated, however, with less sensitivity.